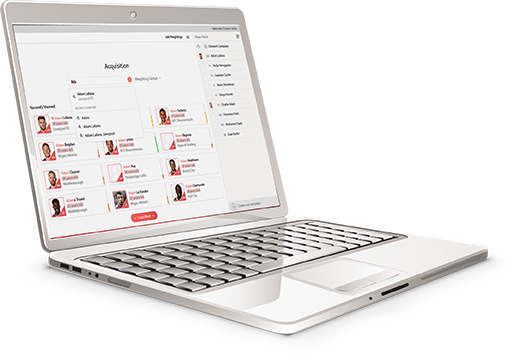 21st Club’s new player recruitment software is designed to mitigate risk and improve decision-making in the transfer market. Football consultancy firm 21st Club has launched Acquisition, an intelligent software module that helps clubs to make smarter player trading decisions. In a market where approximately 50% of deals fail, player recruitment can be a perilous and costly process. With millions of pounds at stake, having access to trusted, contextualised insights mitigates risk and improves club’s’ chances of exploiting market inefficiencies and maximising return on investment. Presenting advanced metrics based on years of careful research and analysis, Acquisition is the latest module for 21st Club’s Evolution platform and helps clubs to fully optimise their recruitment strategy. Designed to help boardroom decision-makers consider all material factors involved in signing a player, Acquisition streamlines and validates recruitment processes to ensure that all transactions are aligned with a club’s long-term vision. Featuring a global database of over 75,000 players, Acquisition’s intelligent algorithms assess a player’s experience, usage, likely future performance and technical strengths relative to the buying team’s existing squad. 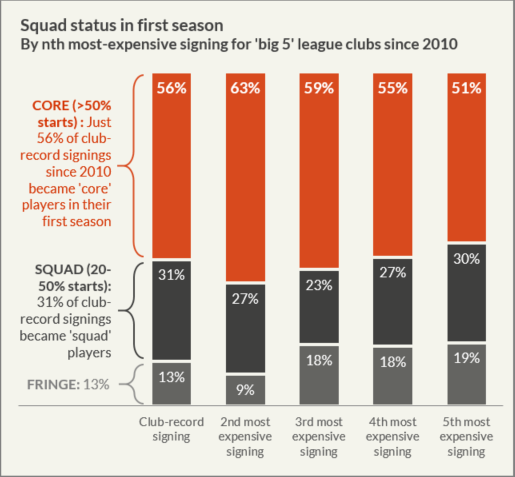 This information can then be used to assess the value of potential deals, enabling clubs to strengthen their negotiating positions and be more efficient in their spending. For all reporting enquiries, email info@21stclub.com or call +44 (0)207 404 2640. 21st Club exists to help football clubs achieve competitive advantage and build sustainable success. Applying context and intelligence to data, 21st Club’s software and consultancy services encourage clubs to solve problems and find their competitive edge by thinking differently about performance on and off the field.